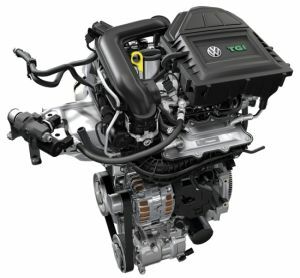 Volkswagen has been represented in the marketplace with CNG engines since 2002. The new three-cylinder turbocharged engine with a cubic capacity of 1.0 liter and high torque of 66 kW (90 PS) that is being shown at the Vienna Motor Symposium is bivalent: it can be run on gasoline or CNG. In gas-powered mode it works in a particularly low-emission manner—and that applies both to CO2 and NOx particulate emissions. The compact 1.0 TGI is a new engine specification for the small car class in the Volkswagen Group. 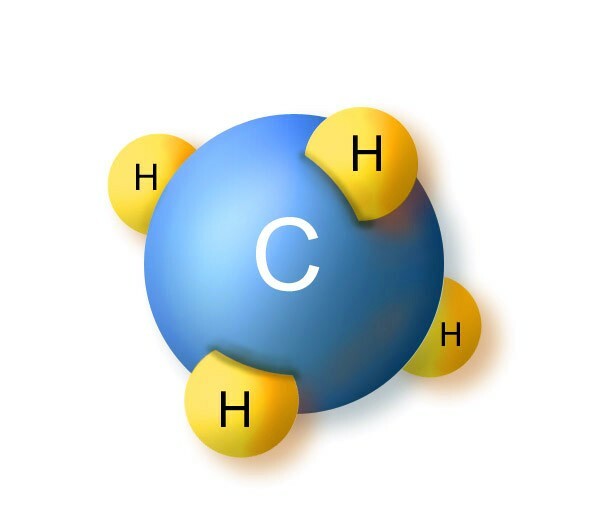 A key factor in its low emissions is the optimum conversion of the methane in the exhaust gas. In order to bring the catalytic converter quickly up to operating temperature and keep it there, Volkswagen has developed a lambda split process. During warm running and under low load two cylinders are fired using a rich mixture and one using a lean mixture. An important component of the technology here is the so-called lambda probe with no dew-point end. Thanks to electric heating, it is able to take up its regulating function within no more than ten seconds of a cold start, even if the exhaust gas and exhaust system still contain certain amounts of condensation.